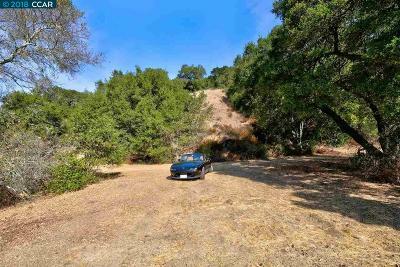 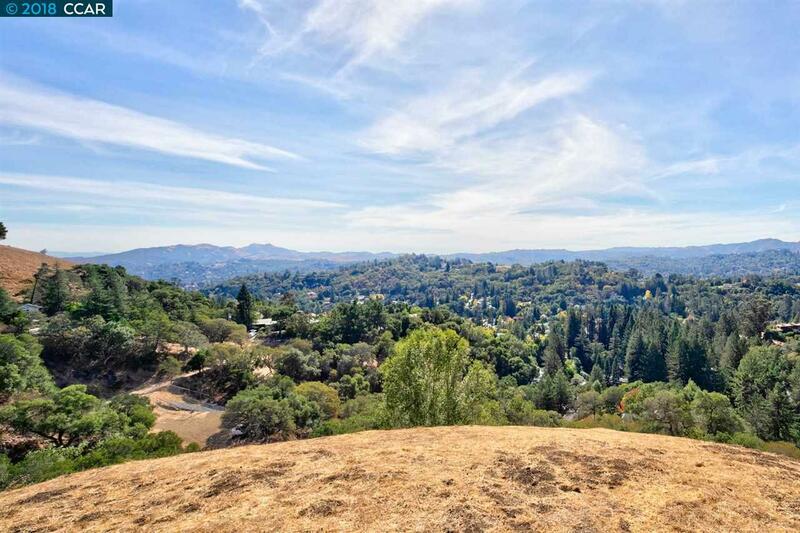 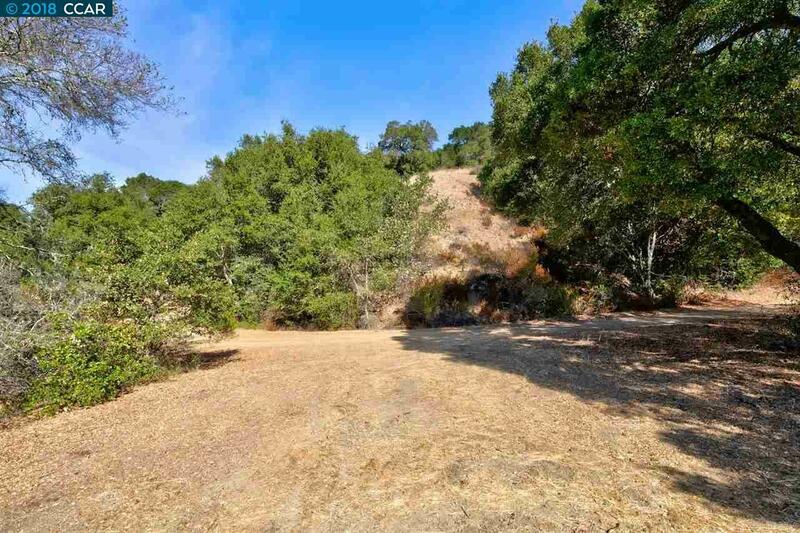 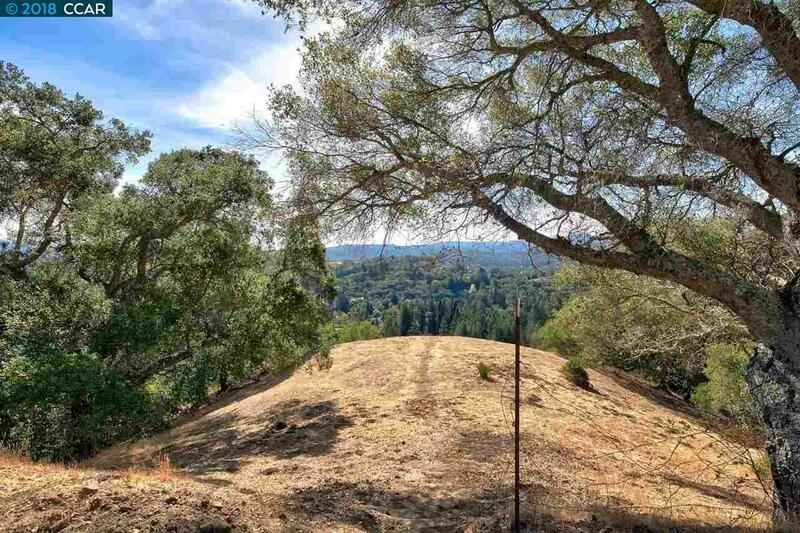 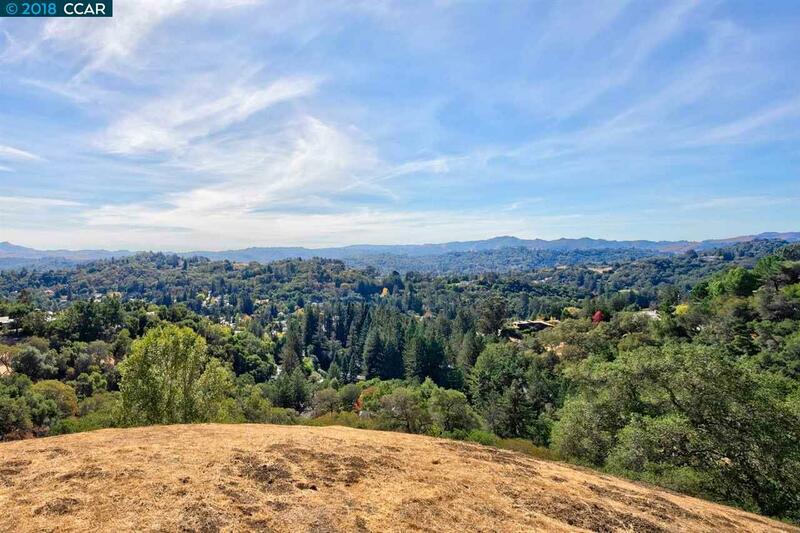 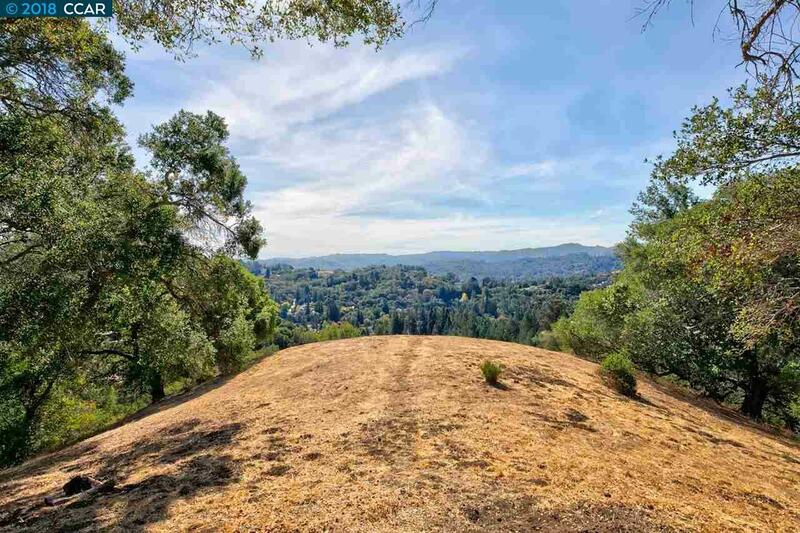 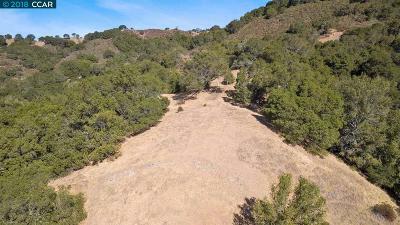 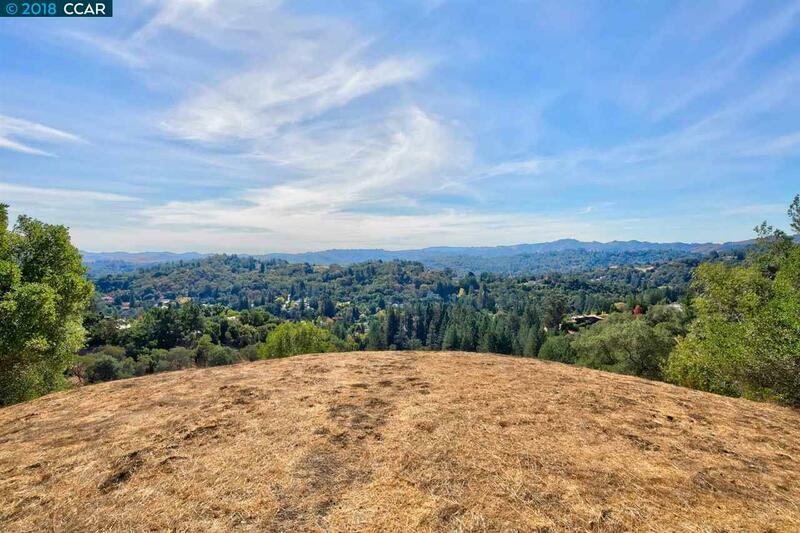 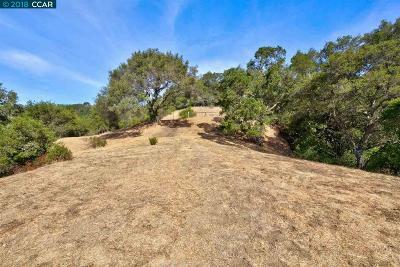 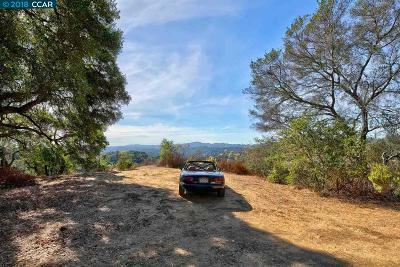 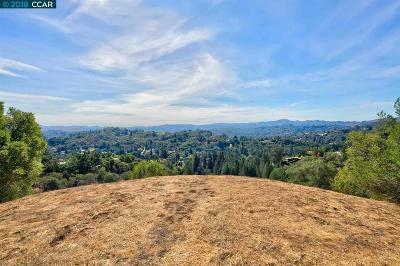 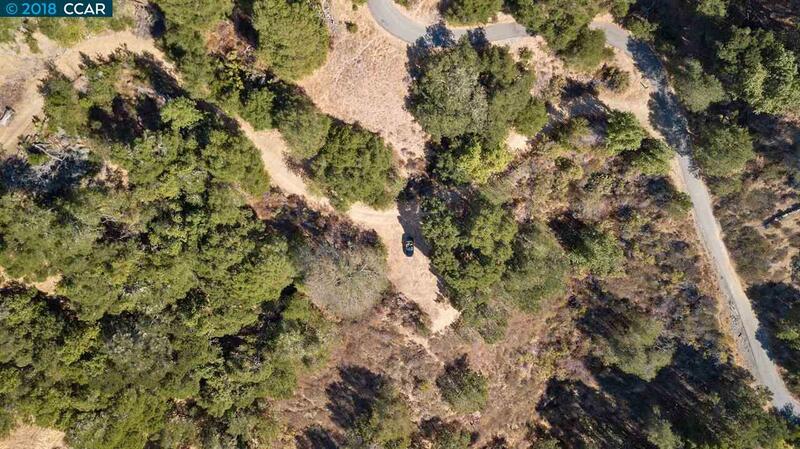 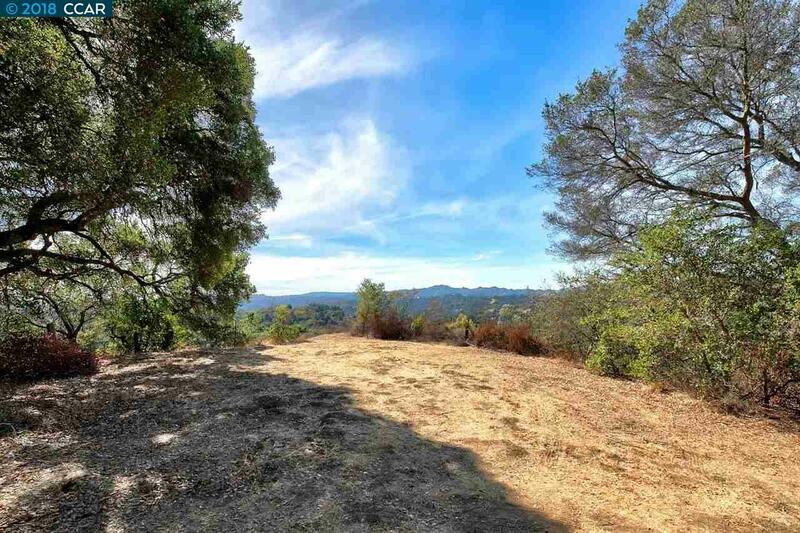 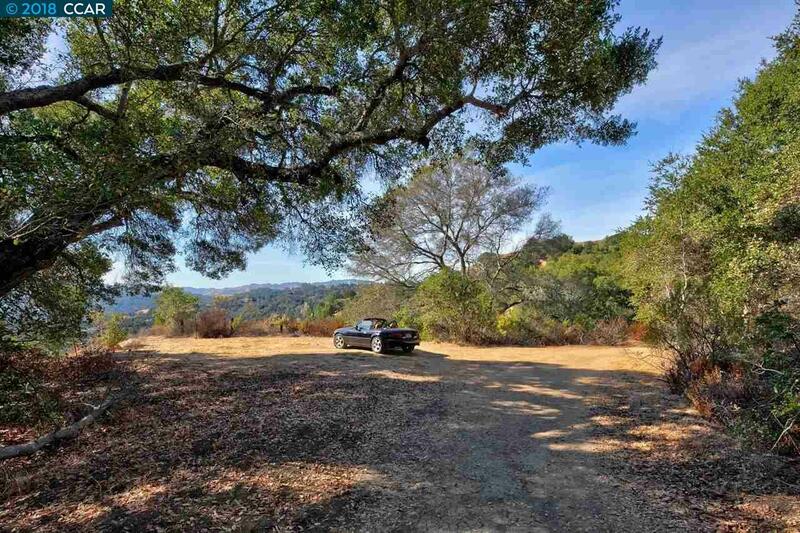 Beautiful seven acre buildable lot in desirable Happy Valley. 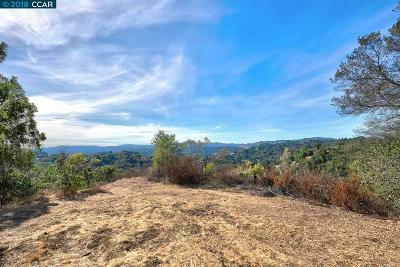 Incredible panoramic views from the building pad. 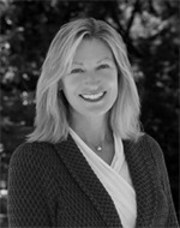 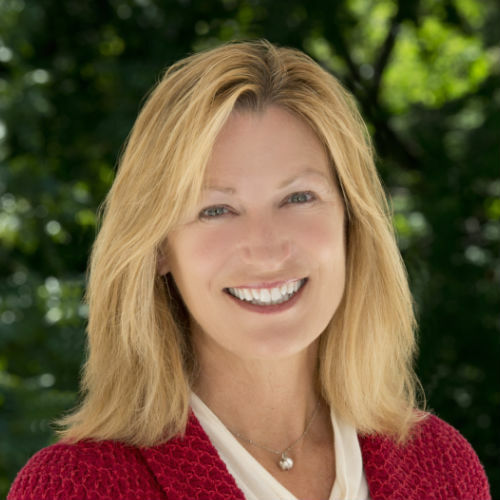 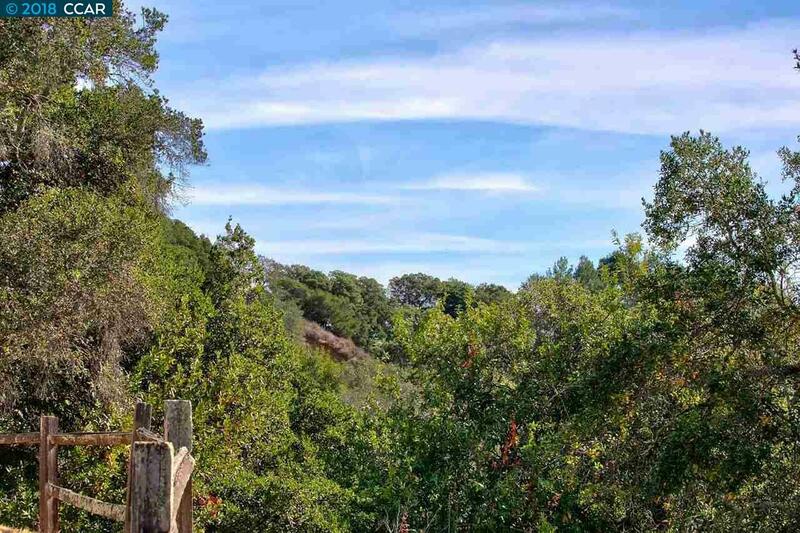 Wonderful opportunity to build a dream home. 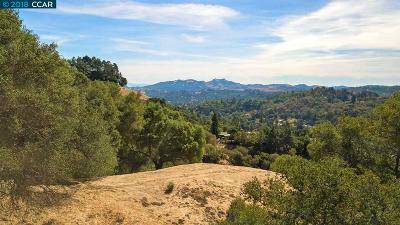 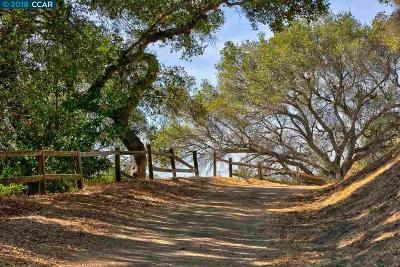 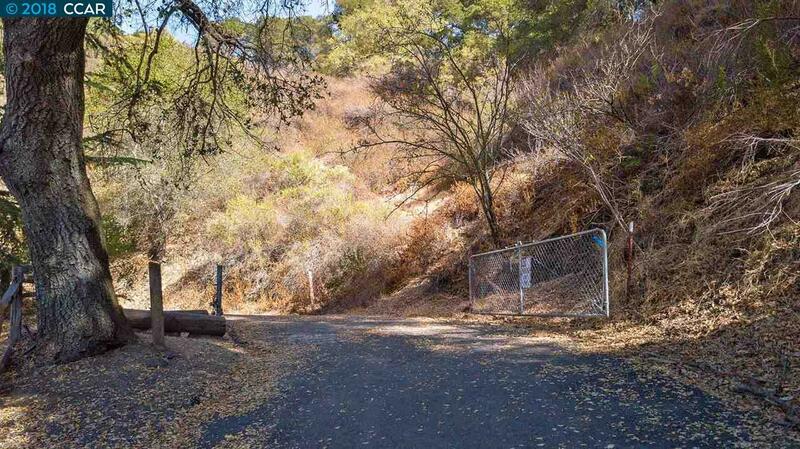 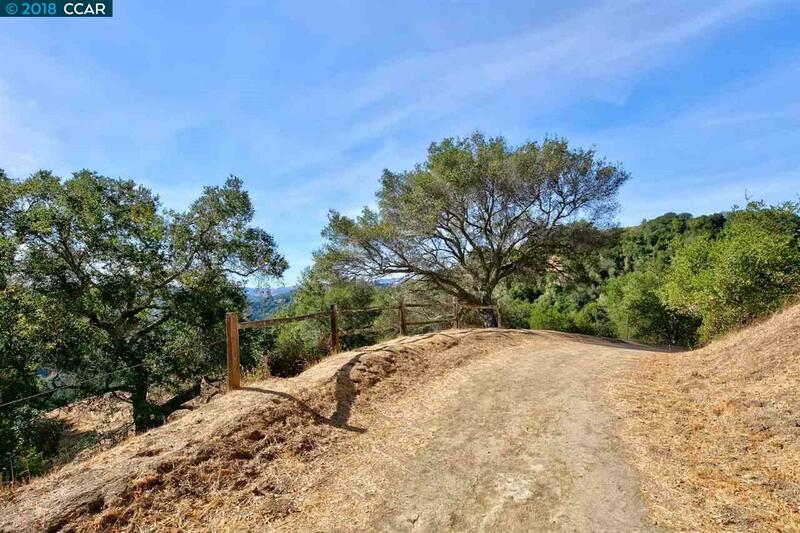 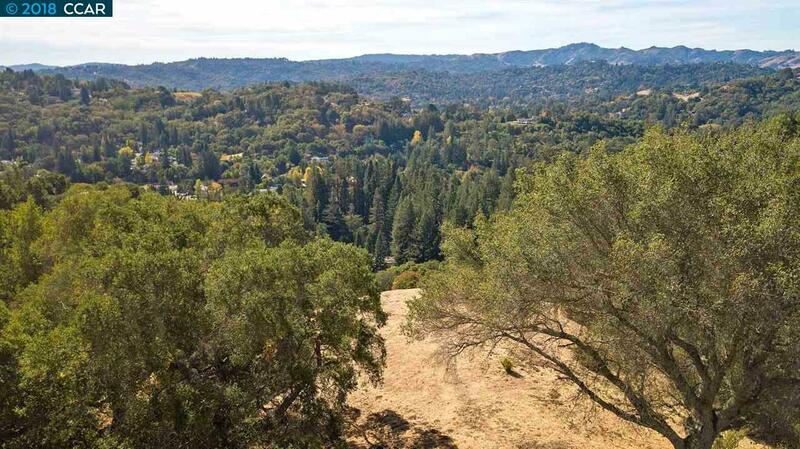 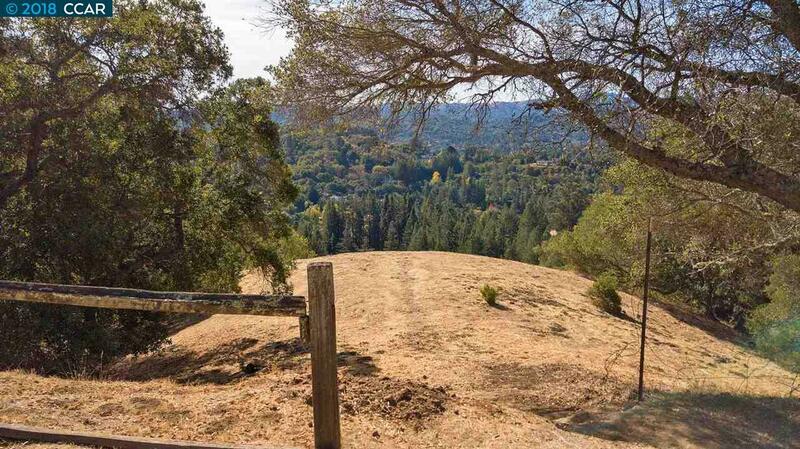 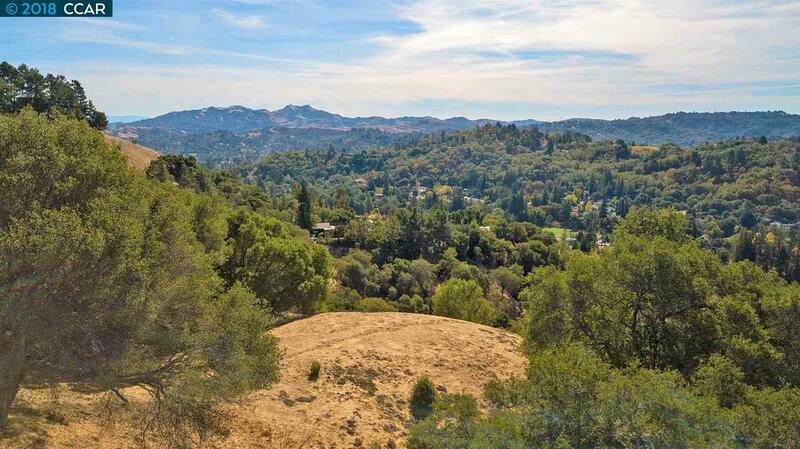 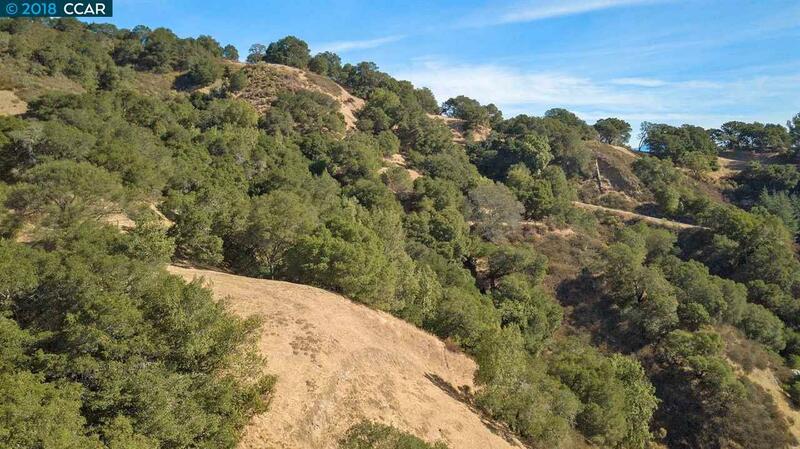 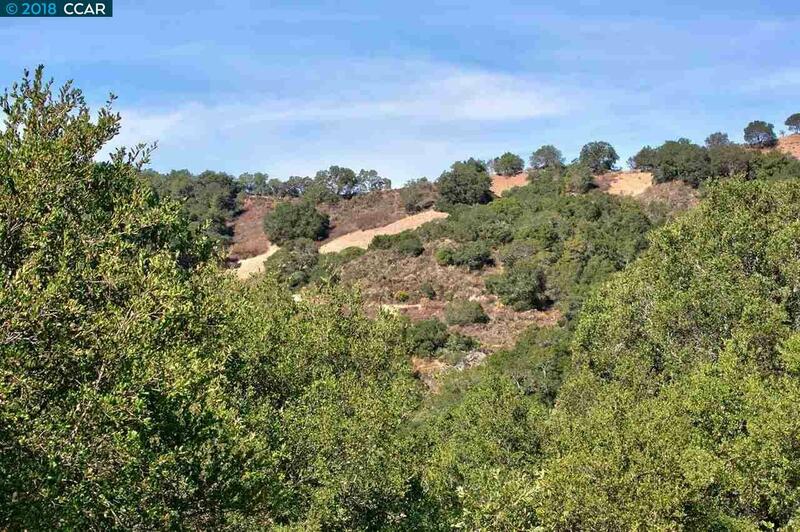 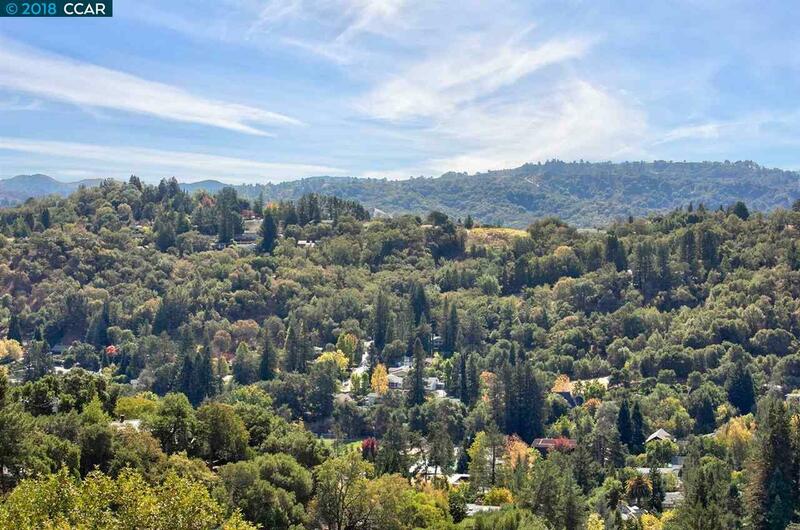 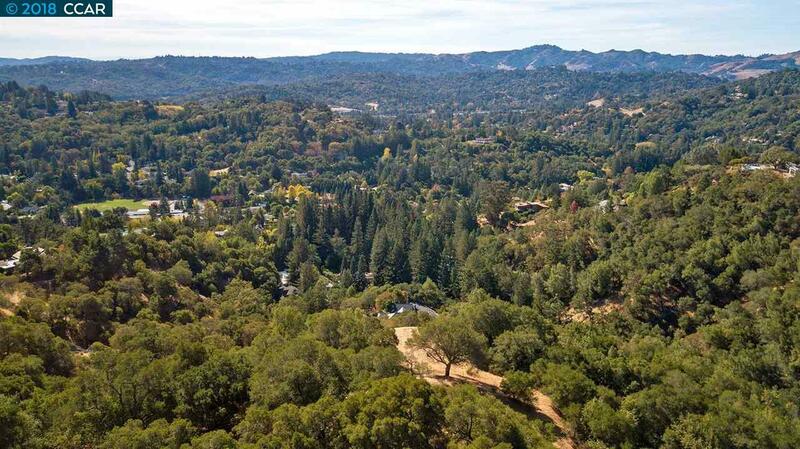 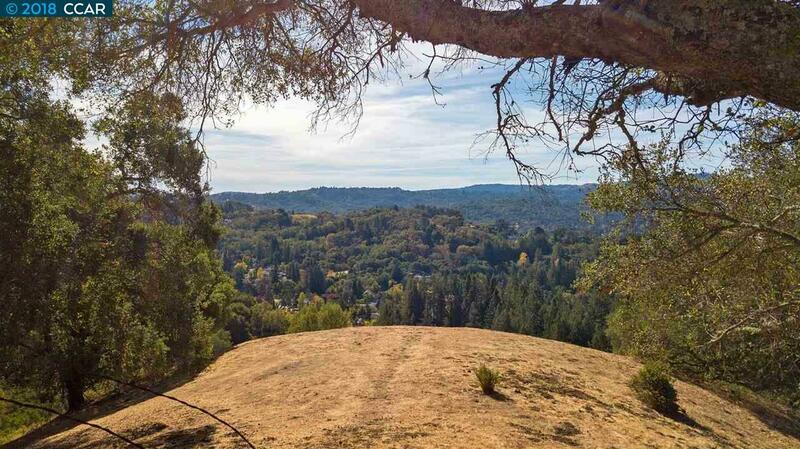 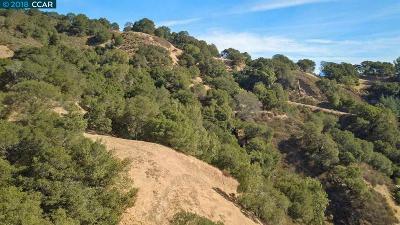 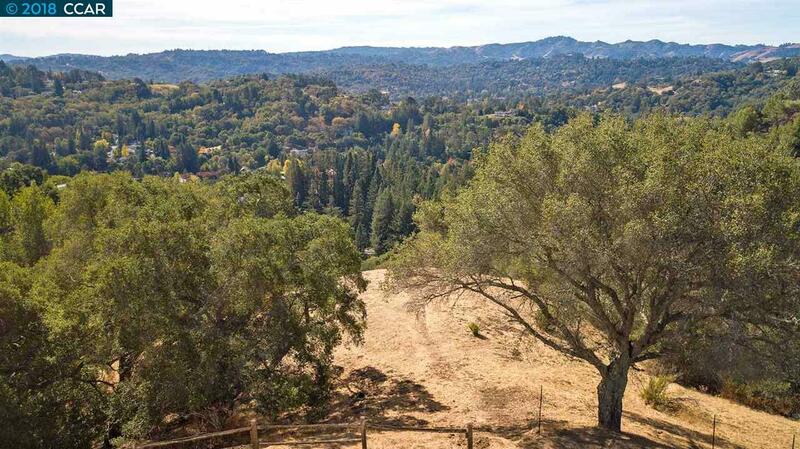 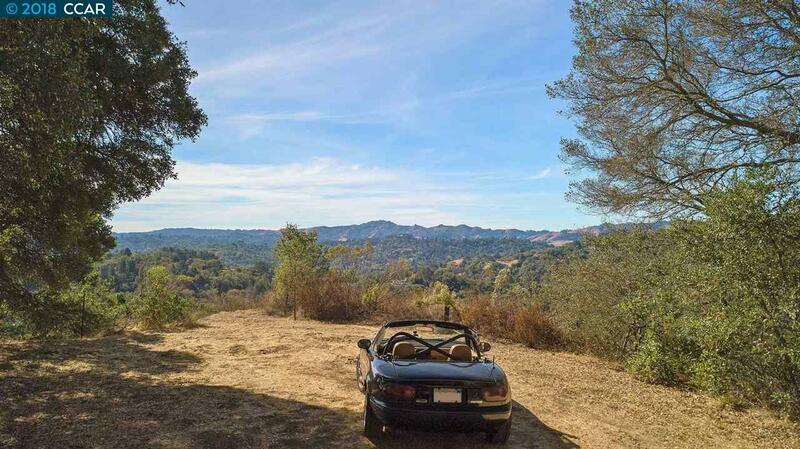 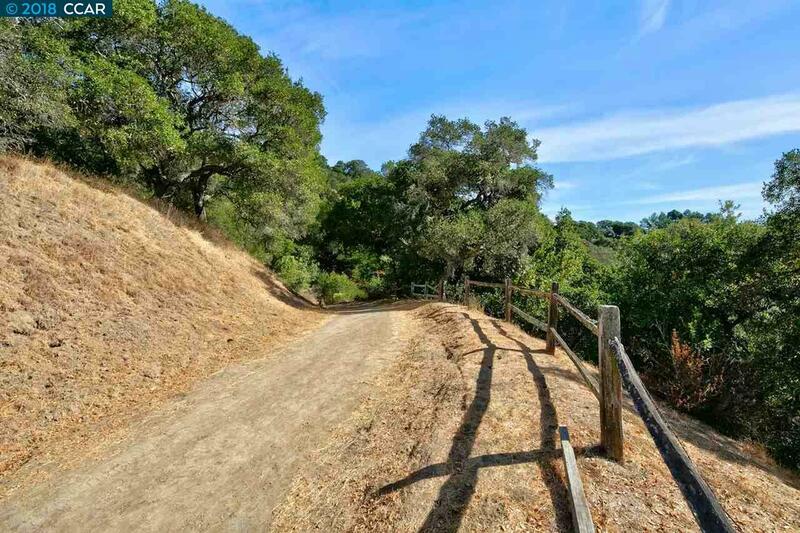 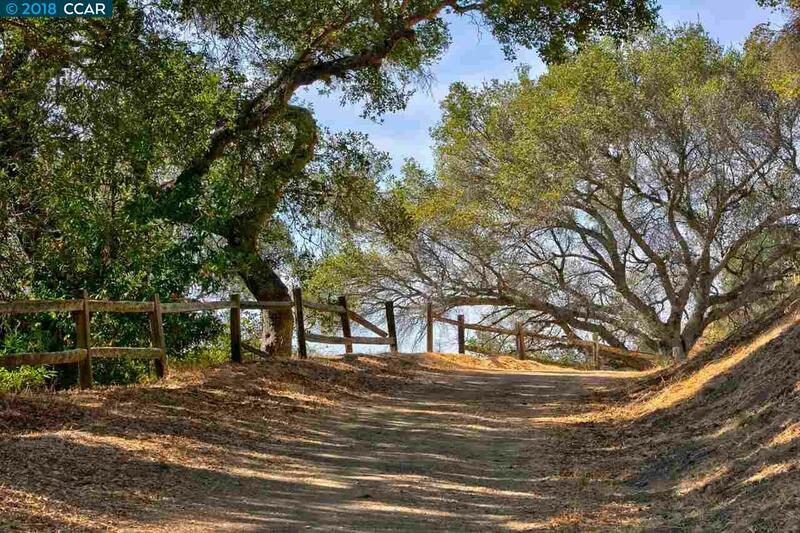 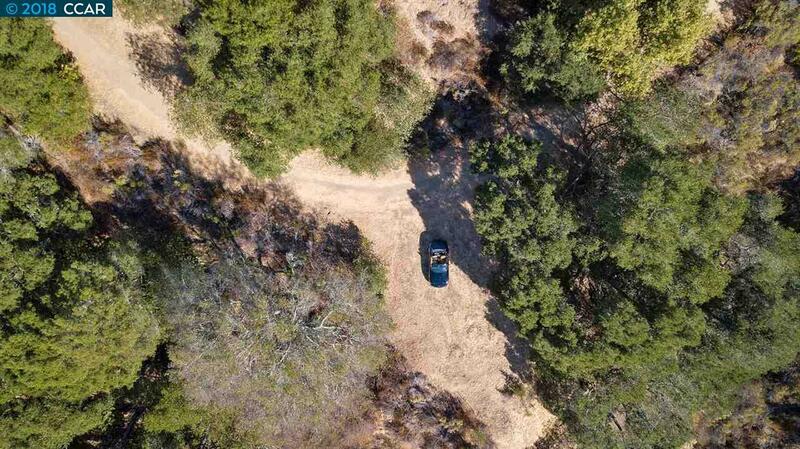 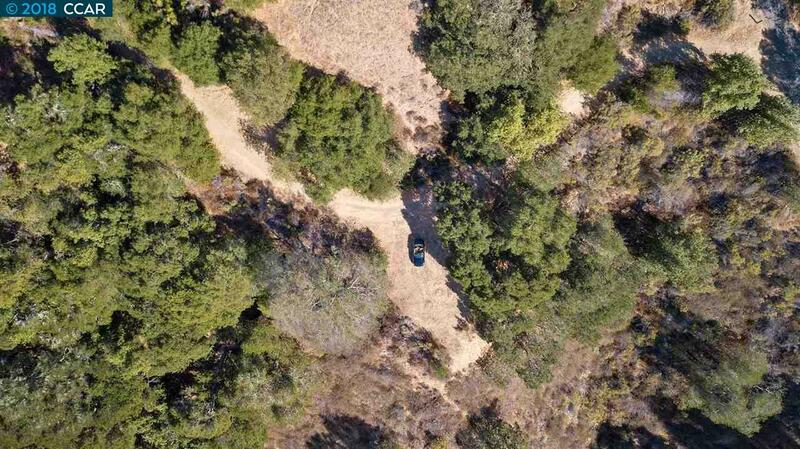 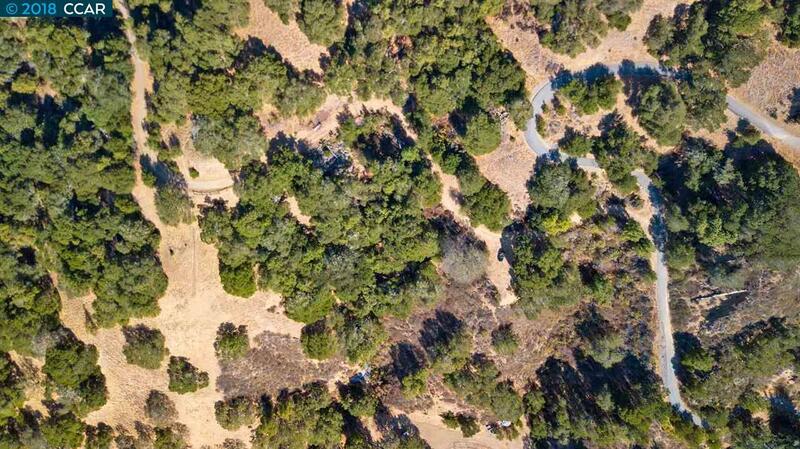 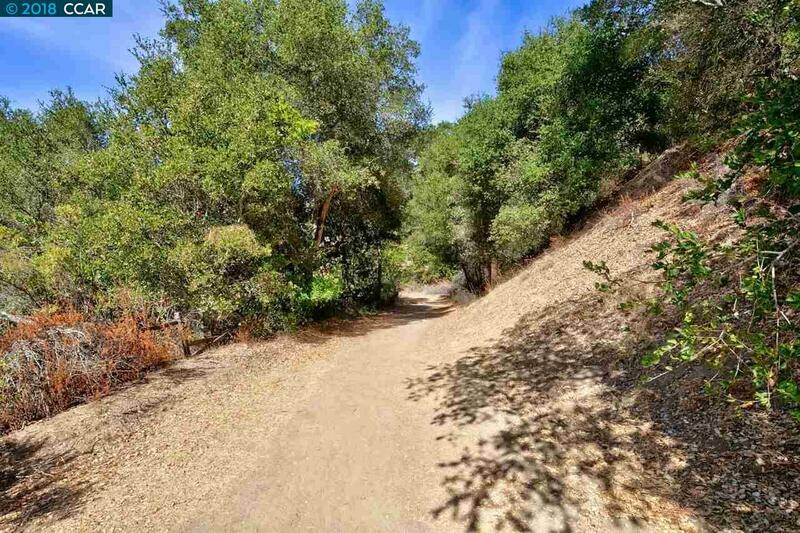 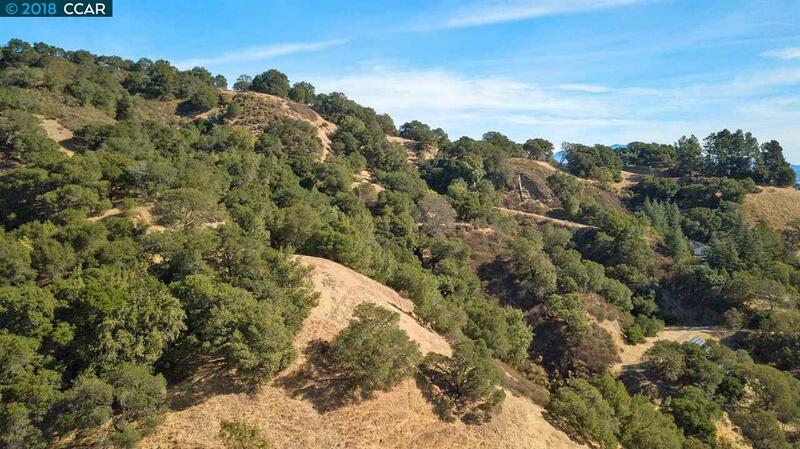 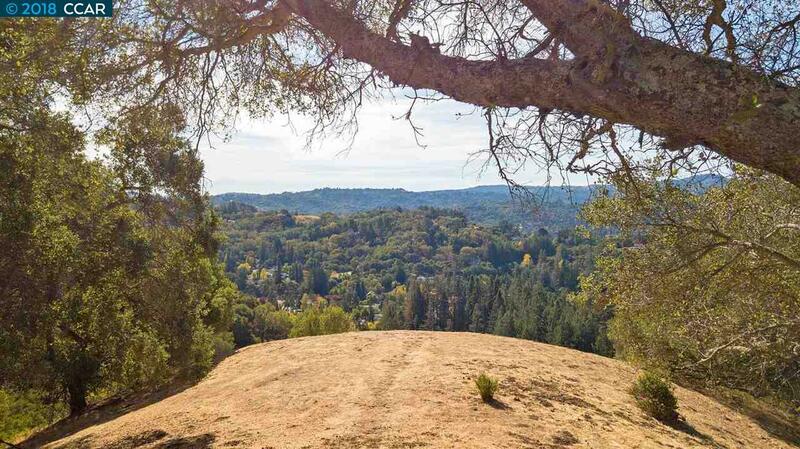 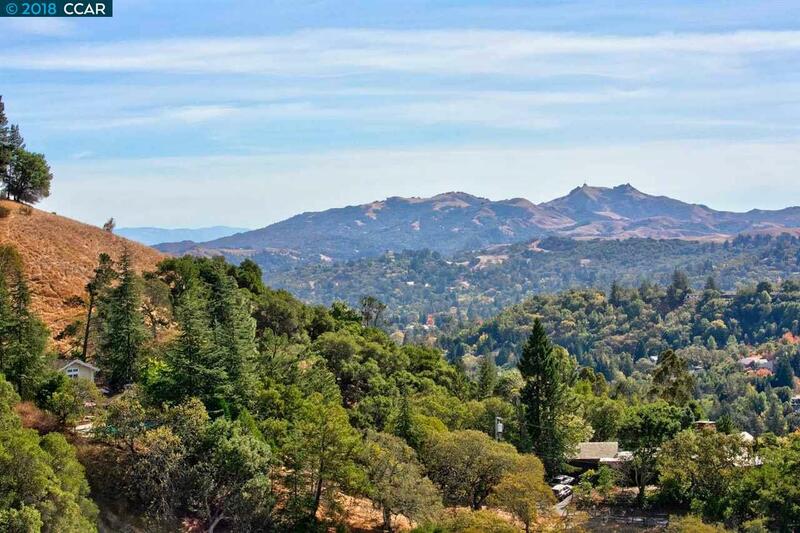 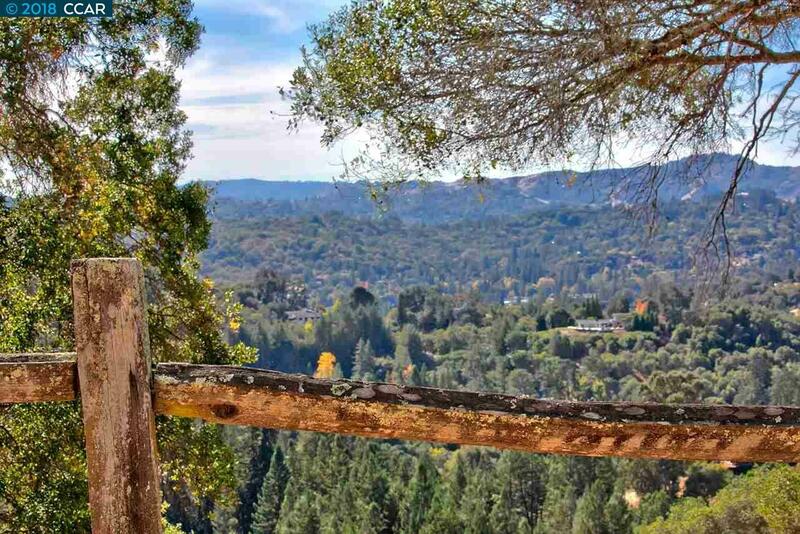 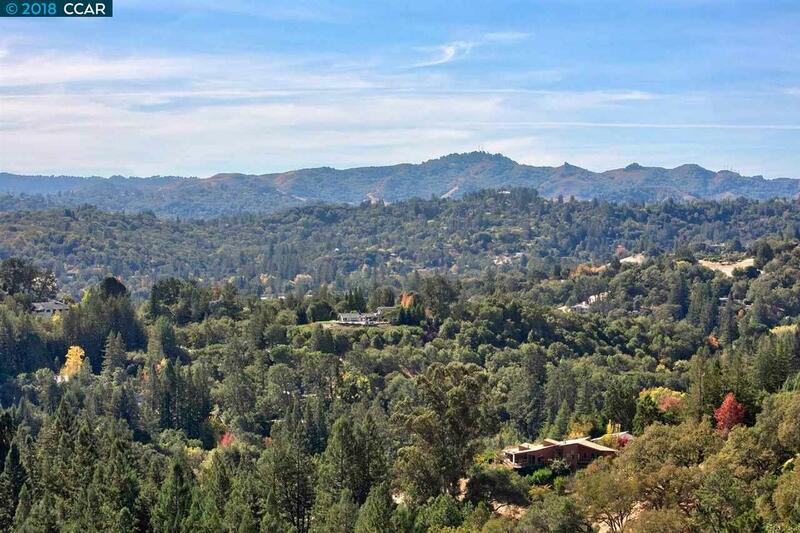 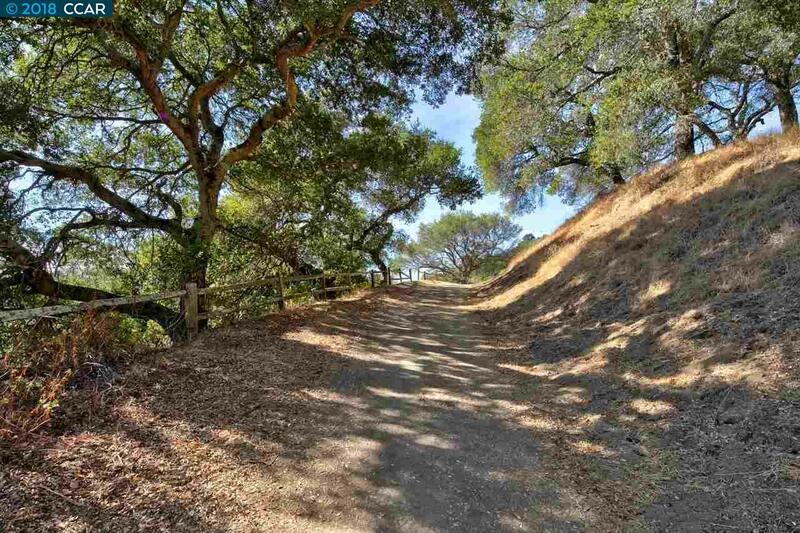 Adjacent to the Mariposa Trail; just steps from the building site to miles of hiking trails.